Currently, Redefined works through the area of Mahagi Territory in the north-east of the DRCongo. This area has enjoyed relative security for the last 10 years. Our main bases of operation are located in Mahagi Town and a village of Jalasiga. Assistance to society’s most vulnerable. We believe in holistic community development and as such we make ourselves flexible in project creation. Our goal is to meet the needs of the community and to work with them in project planning. 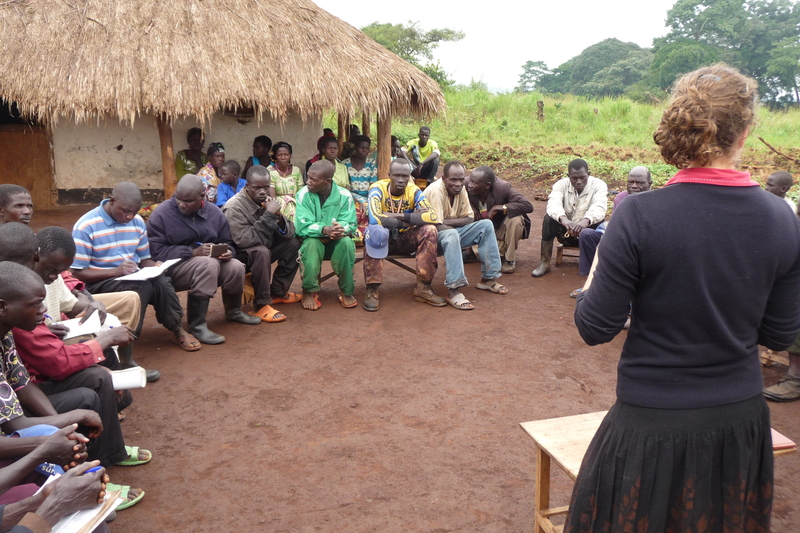 Redefined Ministries frequently holds community meetings to ensure we move forward together.